NEW YORK, Oct 20, 2010 / — Avon is transforming champion driver Carl Edwards’ need for speed into an exhilarating scent for men. 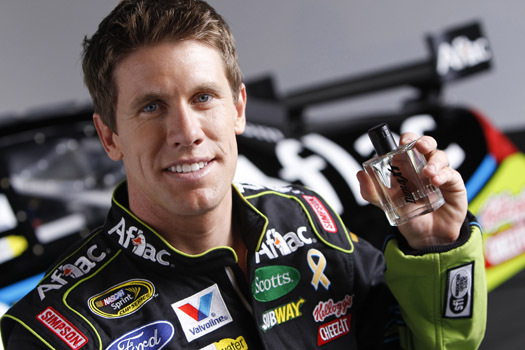 NASCAR driver Carl Edwards will serve as the face of the Avon’s latest fragrance, Turn 4XT, debuting November 2010. Evoking the casual yet confident attitude the champion driver exudes, Turn 4XT is a masculine scent that embodies the rush that comes with risking it all for the win. When approaching Turn 4, the final curve on the track leading to the finish line, Edwards exudes strength, determination and dedication, three qualities that Avon values highly as a company and for their alliances. “Turn 4XT makes me feel confident and empowered, which is what racing is all about—Avon truly captured that desire to win,” says Edwards. Casual yet confident, the gripping new fragrance captures the spirit of competition and the thrill of the chase. 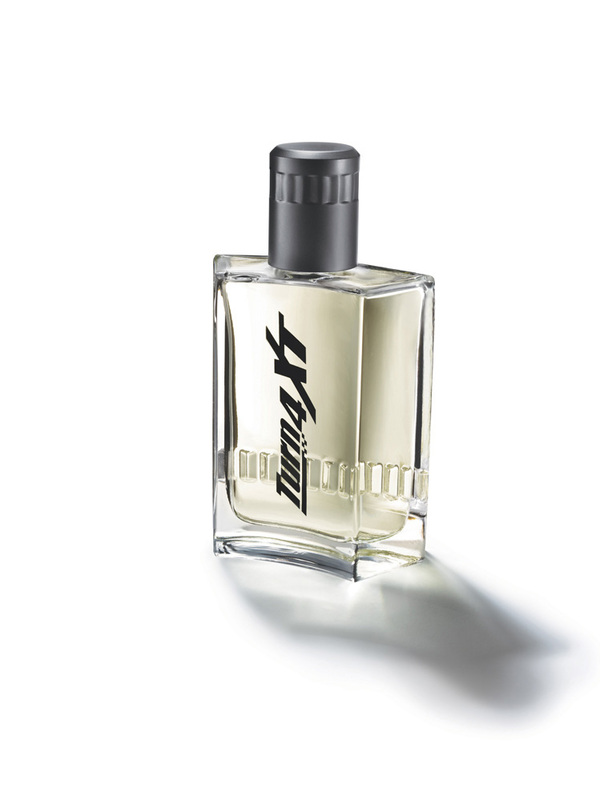 The Oriental Woody Fresh scent is a masculine blend of powerful notes that evokes strength, speed and confidence. The fragrance will launch in the U.S. in November 2010 and will be available exclusively through Avon Representatives. In just six short years, Carl Edwards has had a storied NASCAR career, moving his way from the Camping World Truck Series to NASCAR’s elite Sprint Cup Series, winning a Nationwide Series Championship and chalking up numerous wins in between. He is considered one of NASCAR’s most voracious competitors. Edwards made a big impression on fans, media and competitors alike when he took to the track in 2005 in the Sprint Cup Series. Edwards achieved four wins, 13 top-five and 18 top-10 finishes while finishing third in the overall point standings. Carl Edwards is the most recent partner to join the company’s premier fragrance portfolio. Avon’s other partners include Zoe Saldana, Fergie, Reese Witherspoon, Patrick Dempsey, Courteney Cox, Derek Jeter, Herve Leger, U by Ungaro and Christian Lacroix.